One of the best tasting large lychees. 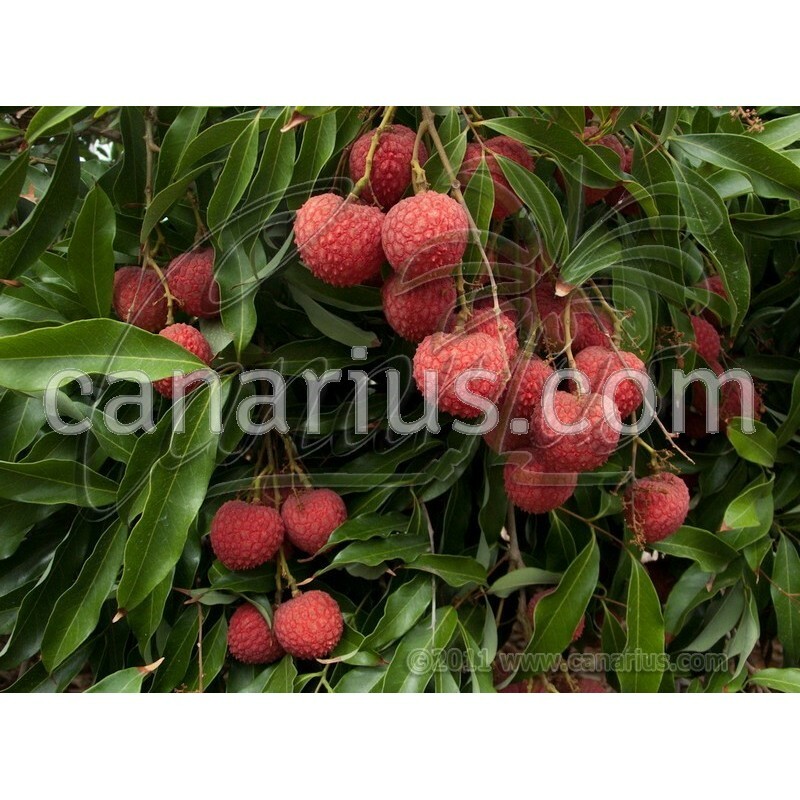 It is a subtropical perennial tree native to eastern China where it has been cultivated for thousands of years. The tree has a medium size reaching up to 2-3 m (6-8 ft).